In 1999 Simon Murphy became Resident in the world famous Swiss Alpine village of Villars-sur-Ollon - where he formed ‘Simon Murphy International’ which focuses on offering clients a Professional, warm, friendly and honest approach to buying and selling property in Switzerland. 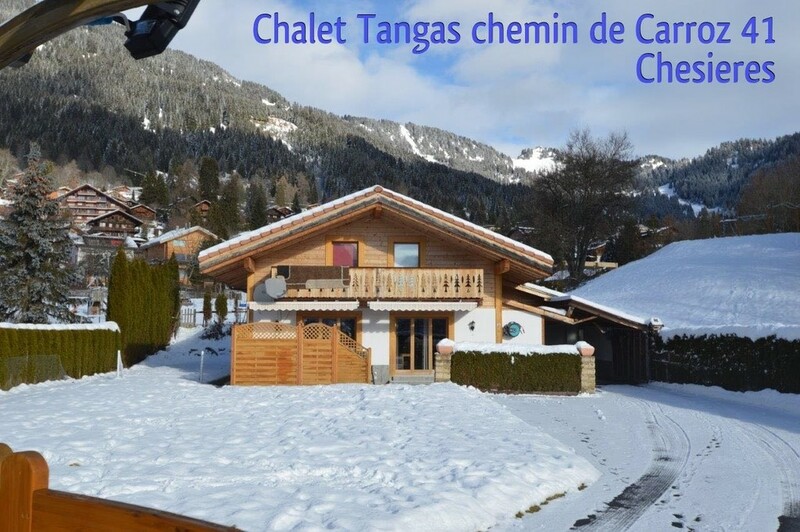 The Head Office is now located in Villars-sur-Ollon, Simon Murphy International specialise in the sale of property in Villars as well as having instructions in many other prime locations throughout Switzerland including Montreux and Geneva. In addition to the properties listed on our website we often have others For Sale that are not openly on the market with clients wishing to market discreetly. 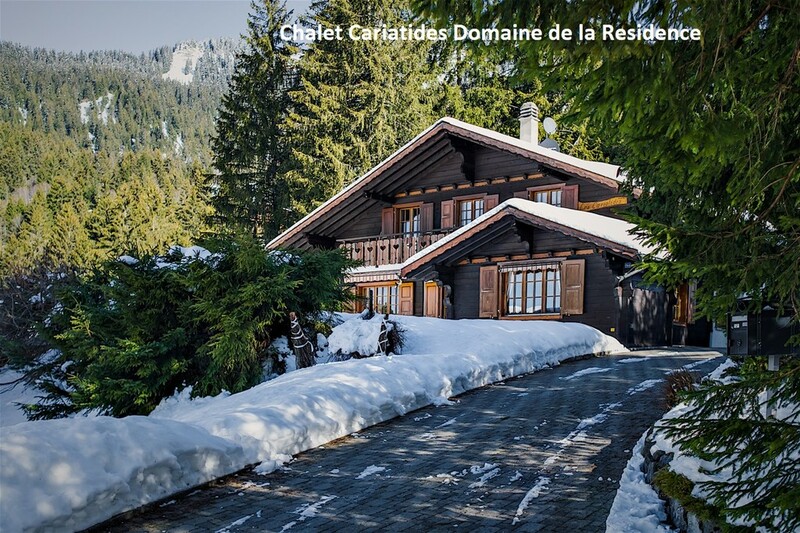 It is therefore always best to contact us with your specific requirements for purchasing a property in Switzerland. SMI also handles the letting of properties on a seasonal and annual basis.